My wife and I had the privilege of attending the First Peoples Forgiven Summit in Ottawa. During that time we were able to meet a number of Mohawk believers, including Jonathan Maracle of Broken Walls who led us in remarkable worship music. 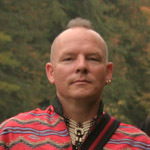 Canada’s most famous Mohawk was Chief Joseph Brant. Recently the Canadian Royal Mint produced a Canadian Loonie with the imprint of Chief Joseph Brant (1742-1807). More Canadians need to hear this story of this Canadian hero. 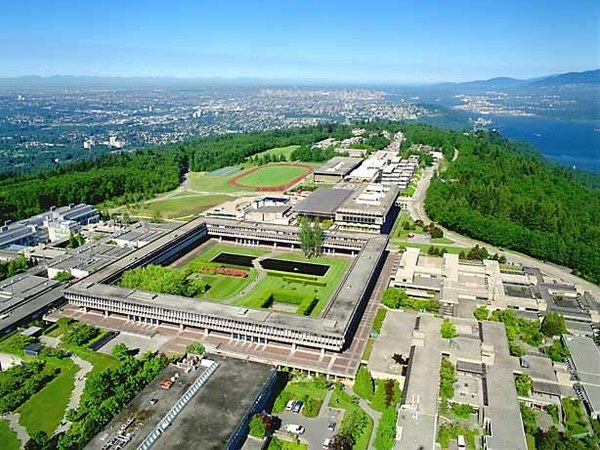 He was described by Mark Jodoin as having the mind of a statesman, the heart of a leader, and the soul of a warrior. Without the military and spiritual support of Chief Brant, Canada would have likely never survived. 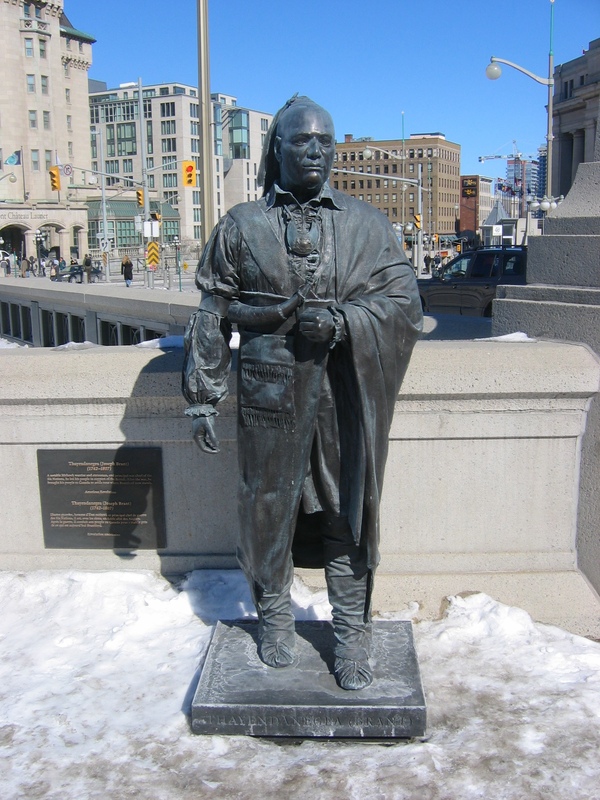 Chief Joseph Brant’s Mohawk name was Thayendanegea which means “two sticks bound together for strength”. Isabel Thompson Kelsay notes that “the most famous (aboriginal) who ever lived, has been for two centuries a virtual unknown.” I suspect that he is unknown to most North Americans because he chose the side of Canada in the American revolutionary war. As Canada’s premier First Nations leader, Brant had the privilege of meeting both Georges in person: King George III and President George Washington. 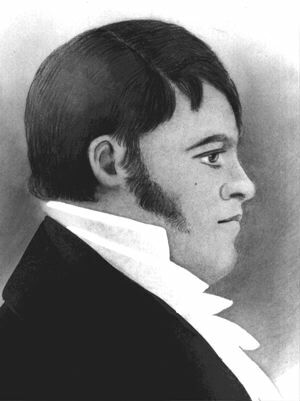 Brant learned to speak, read and write English at a New Hampshire school led by Rev Wheelock. Wheelock described Brant as being “of a sprightly genius, a manly and gentle deportment, and of a modest, courteous and benevolent temper.” In 1772, Brant was then mentored by Rev John Stuart, being trained in the art of Bible and Prayer Book translation. During that time, Brant developed a deep prayer life, becoming a committed Anglican Christian. During the American Revolutionary war, Brant was falsely accused of committing atrocities in locations which he was not present, including the tragic Wyoming and Cherry Valley Massacres. Those who knew Brant well testified that he often prevented atrocities through the use of his persuasive leadership. As a devout Anglican Christian, he exhibited compassion and humanity, especially towards women, children, and non-combatants. American Colonel Ichabod Alden commented that he “should much rather fall into the hands of Brant than either of them [Loyalists and Tories].” It was frequently said of Joseph Brant that during the American revolution, he fought with a tomahawk in one hand, a copy of the New Testament in the other. 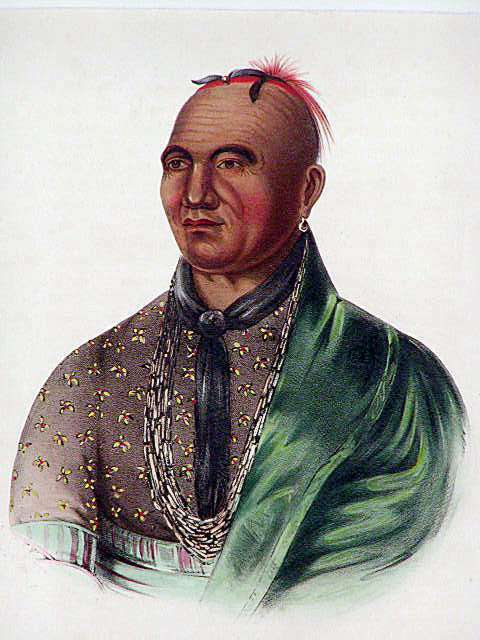 Joseph Brant’s father was one of the sachem/chiefs, known as the Four Indian Kings, who visited Queen Anne in 1710. These chiefs asked ‘for missionaries to be sent to the People of the Longhouse to teach them more about Christianity.” Queen Anne sent this request to the Anglican Archbishop of Canterbury, promising to build them a chapel. In 1711, Queen Anne’s Royal Chapel was built in the Mohawk Valley in New York State. When the Mohawks relocated to Southern Ontario, the Mohawk Royal Chapel was rebuilt there in 1785. 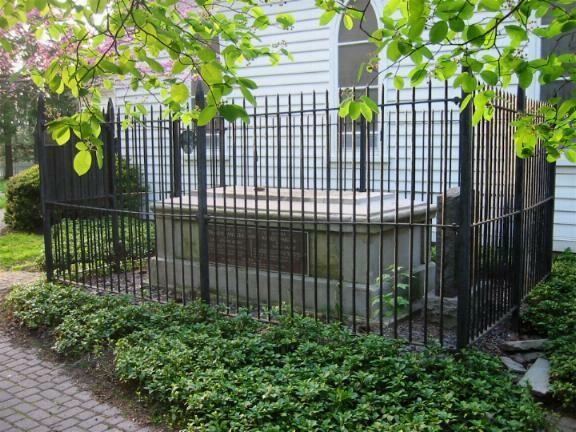 Joseph Brant’s grave is located right next to the historic Mohawk Chapel, the oldest protestant church in Ontario. Just this past July, Queen Elizabeth, while visiting Ontario, presented the Mohawk Chapel with a set of eight silver hand bells engraved ‘The Silver Chain of Friendship 1710-2010’. On each side of the Mohawk Chapel pulpit are two tablets in the Mohawk language of the Lord’s Prayer and the Ten Commandments. Joseph Brant was a brilliant linguist translating the Bible and Anglican Prayer Book into Mohawk (of which there are microfiche copies at Simon Fraser University). He also wrote a concise history of the Bible and a Mohawk language catechism. 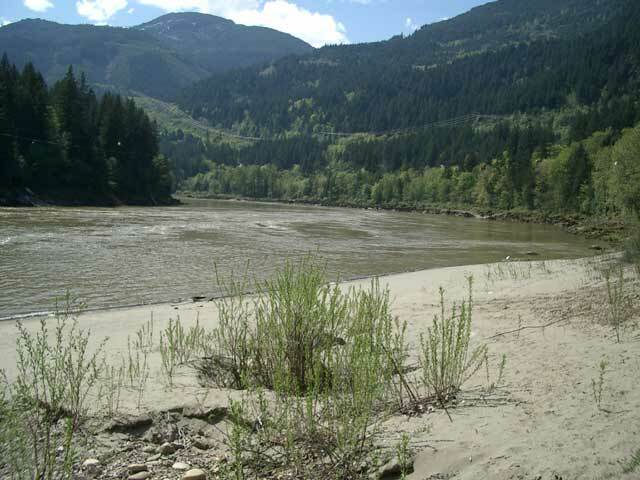 Brant spoke at least three and possibly all of the Six Nations’ languages. When the Chapel was dedicated in 1788, each person was given a Mohawk book containing the Gospel of Mark and the Anglican Prayer Book. At that celebration, sixty five Mohawks were baptized and three couples were married. 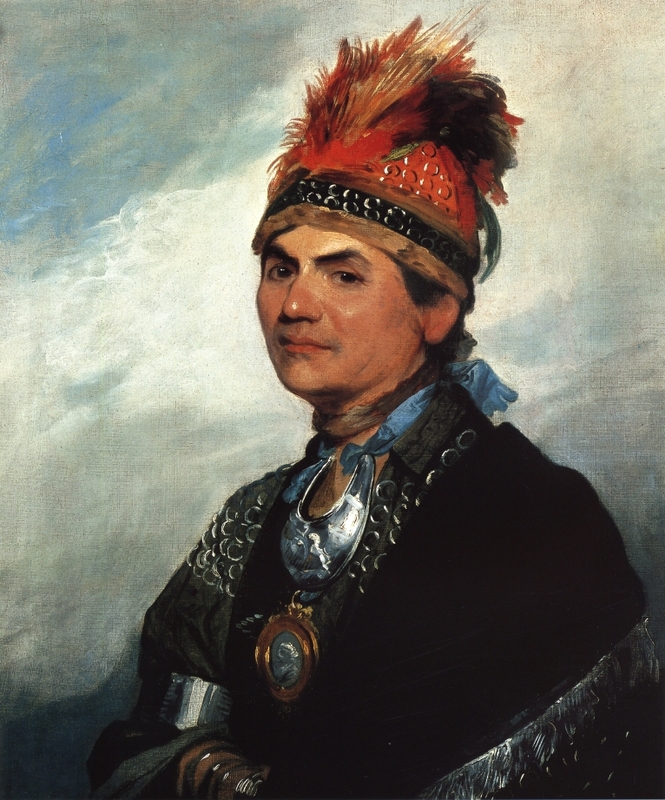 When Joseph Brant first visited England in 1775, he was described by a British commander as ‘His Majesty’s greatest North American subject.’, and painted in full aboriginal regalia by George Romney. Receiving a captain’s commission, Brant met with the King on two occasions, with a dinner being held in his honour. Brant was honoured by the English leaders in the arts, letters and government, including James Boswell, the famed biographer of Samuel Johnson. Joseph Brant’s Six Nations were tragically driven out of their homeland in Central New York. Brant was hurt that in granting their Mohawk homeland in Central New York State to the Americans, England had ‘sold the Indians to the US Congress’. 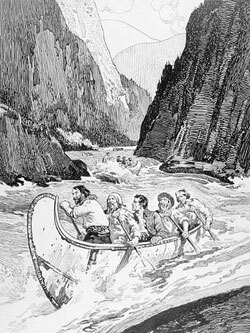 Writing to King George III, he reminded the British that “we, the Mohawks, were the first Indian Nation that took you by hand and invited you to live among us, treating you with kindness…” The Six Nations were eventually resettled by Governor Frederick Haldimand in the Grand River area around modern-day Brantford. The British realized that locating the Six Nations in the Grand River area would be a natural protection against any future American invasion. Initially the Mississauga First Nation resisted the concept of having their former foes on their land. 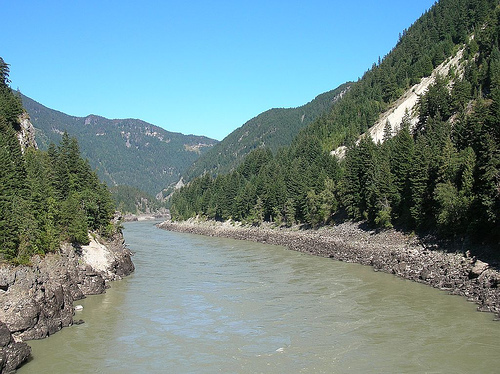 One Mississauga Chief Pokquan however persuaded his other chiefs by arguing that other aboriginals would be better neighbours than European settlers, and that Brant’s knowledge of the British could prove useful. May all of us be willing to learn from the bravery and loyalty of Chief Joseph Brant. 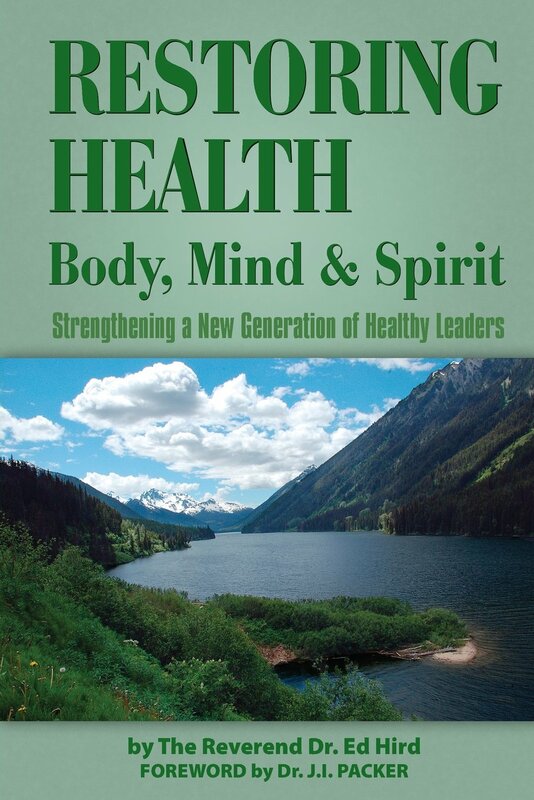 Categories: Uncategorized | Tags: Aboriginal, America, American Revolutionary War, Anglican Christian, Anglican Coalition in Canada, Anglican Mission in the Americas (Canada), Anglican Prayer Book, Archbishop of Canterbury, Battle for the Soul of Canada, Bible, Brant's Ford, Brantford, bravery, Canada, Canadian Royal Mint, Cherry Valley Massacre, Chief Joseph Brant, Chief Pokquan, Christianity, Colonel Ichabod Alden, First Nations, First Peoples, First Peoples of Canada, Four Indian Kings, George Romney, Governor Frederick Haldimand, Grand River, hand bells, Inuit, Iroquois, Isabel Thompson Kelsay, James Boswell, Jonathan Maracle, Joseph Brant, King George III, linguist, Lord's Prayer, Loyalist, loyalty, Metis, Mississauga First Nation, Mohawk, Mohawk Bible, Mohawk Prayer Book, Mohawk Valley, Nation, New Hampshire, New Testament, New York State, North America, Northern Confederate Indians, Ottawa, People of the Longhouse, President George Washington, protestant, Queen Anne, Queen Anne's Royal Chapel, Queen Elizabeth II, Rev Ed Hird, Rev John Stuart, Rev Wheelcock, Samuel Johnson, Silver Chain of Fellowship, Simon Fraser University, Six Nations, Southern Ontario, St. Simon's Church North Vancouver, Ten Commandments, Thayendanega, Tomahawk, Tories, translatin, United Empire Loyalist, United States of America, US Congress, USA, Wyoming Massacre | Permalink.